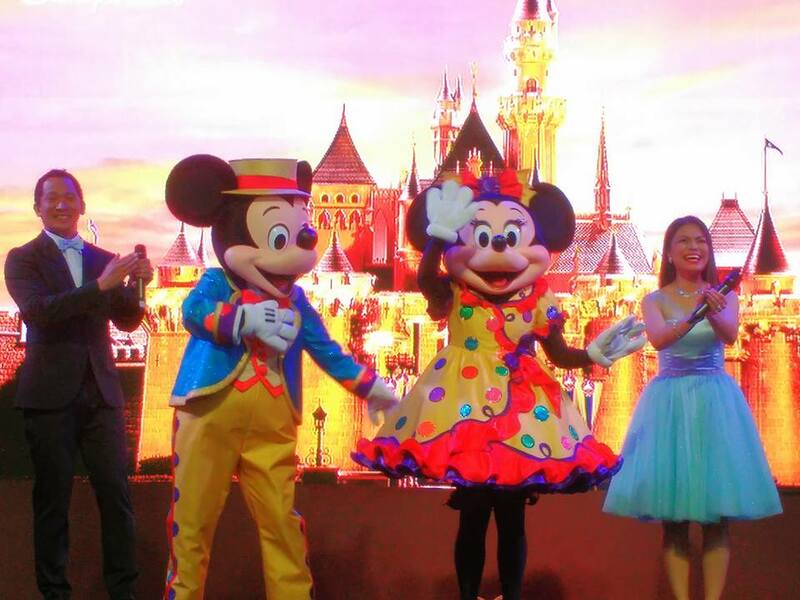 In celebration of Disneyland Hong Kong’s 10th year anniversary and in partnership with SM Supermalls, 30 lucky SM patrons will have the chance to experience a unique and memorable Disneyland tour joining Mickey Mouse and friends! 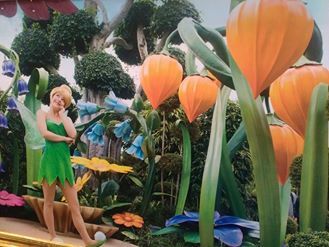 Shoppers are invited to come and visit SM Mall of Asia, SM Megamall, SM North Edsa and SM Seaside City Cebu starting from February 4 to get a glimpse of the resort’s magical 10th year anniversary. Customers are encouraged to shop at any SM Mall to get a chance at winning a holiday trip to Hong Kong Disneyland with four family members. Lucky winners will receive round-trip airfare (economy class), 3-day-2 night hotel accommodation at the Hong Kong Disneyland Hotel and a 2-day Hong Kong Disneyland park tickets—all for an entire family of four (4) persons. 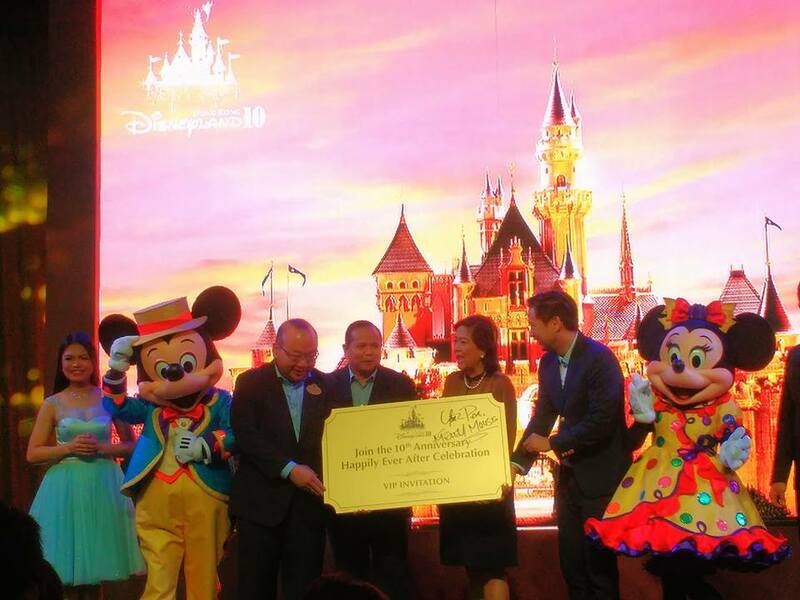 “Hong Kong Disneyland Resort is honored to join SM to create magical moments for all the Filipino guests. As we celebrate the park’s 10th year anniversary, we invite all Filipinos to drop by the designated SM Malls for a sneak peek of the year-long Happily Ever After celebrations,” said Frederick Chan, Marketing, Hong Kong Disneyland Resort. 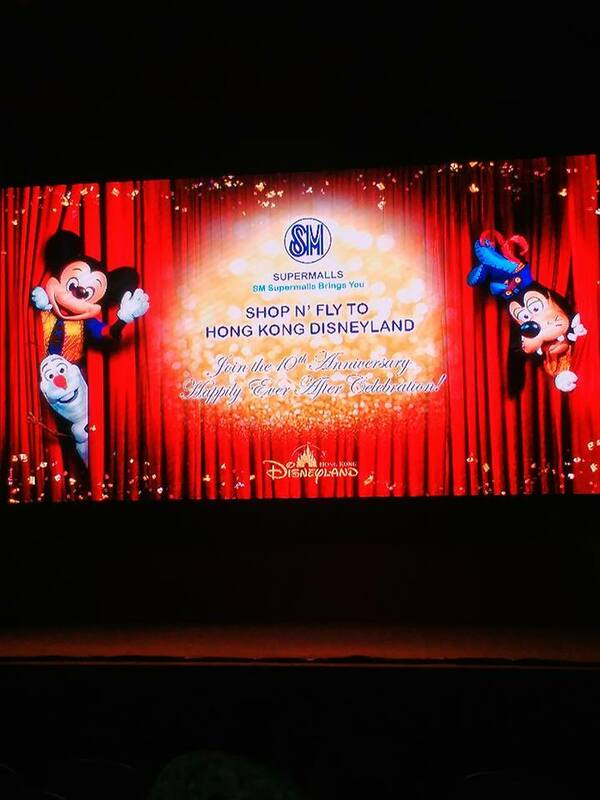 In line with the celebration, SM Supermalls will be giving its guests a bird’s eye view of what Disneyland has to offer their guests including the all-new Broadway-style live show called “Mickey and the Wondrous Book” which brings to life seven of the greatest Disney stories of all time through a magical journey of Mickey Mouse, Goofy, and Olaf. 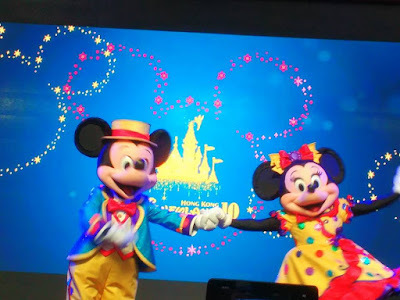 “We hope SM shoppers will enjoy exploring the glimpse of Hong Kong Disneyland’s 10th anniversary celebration. We have extended a red carpet, and are ready to celebrate this momentous year with our Filipino guests,” Chan added. Every Php1,000 single receipts purchase at any SM mall tenant from February 12 to March 13, 2016 will entitle consumers to one (1) raffle coupon and a chance to experience the magic of well-loved Hong Kong Disneyland attractions and its latest anniversary offerings. 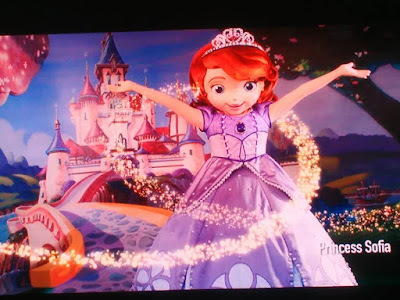 Any Disney merchandise worth Php500 and purchased at an SM mall entitles the customer to one (1) raffle coupon as well. Eplus card holders will automatically receive two (2) raffle stubs with every minimum purchase of Php1,000. 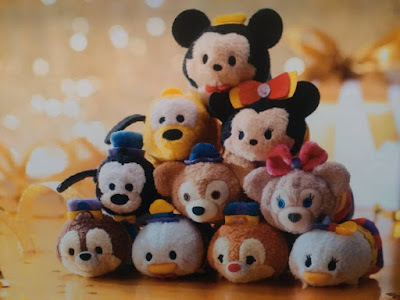 The lucky 30 winners will be drawn in March 2016. Disclaimer: I am not compensated for this post.